For the first few years of parenting, I gave it my all and then some. Not only did I try to be all that I could for my kids, I also tried to be a perfect housewife, a perfect cook, a perfect event planner, a perfect friend and a perfect wife. Clearly this was totally unsustainable. I became exhausted, frequently sick with colds and other viruses. I lost a lot of ‘me’ in those early years. Yes, the new me, the one who was un-selfish, not fixated on appearances and full with a new sense of compassion I never knew I had before. In many ways I was far better, but at a cost. A few years before I was Sarah – the girl who loved art, music, gardening and restoring old furniture nobody loved any more. Now I was firmly Sarah The Mum. Combined with my inability to see that I needed nurturing just as much as my children, this loss of self quietly – but dangerously – eroded my soul. I became short-tempered, I ‘lost it’ at my kids more than I would care to admit and although I loved staying home and raising my kids, I began to resent them too. This drove a wedge in our connection and combined with my lack of patience and spiralling self-control, we entered a dark period. One where I became ‘shouty mum’ and my kids became just as disrespectful back. There was no one defining moment that made me ‘see the light’. It was a gradual realisation that I couldn’t go on as I was. I wasn’t being the parent I wanted to be and I could see the negative reflection in my kids’ behaviour. Something had to change – and for the first time, I realised that it was me. I had been so busy trying to change my kids – that I forgot to start that change with me. In the words of the late Michael Jackson “If you wanna make the world a better place, take a look at yourself, and then make a change”. I finally understood that in my quest to be ‘all-present’ for my kids, I had neglected myself and that was the worst thing I could ever have done. 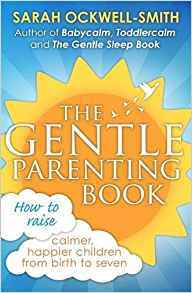 My kids needed a calm, patient mum – not the angry, stressed one I had become (see here for more about parental anger). I had to start to nurture myself, just as much as my kids. Self-care can often feel like an ominous task, but I think that’s mostly because we misunderstand it. Self-Care probably feels like something else added to your ever-increasing ‘to do list’. I know you probably don’t feel like you have the time or energy for it, but I can tell you now – if you don’t find time for yourself you’re going to have to find the time to deal with difficult behaviour from your kids, that arises as a result of your lack of self-care. Either way you’re going to have to make the time and energy to deal with it – you can either prevent it, or deal with the aftermath. The beauty of self-care though is that it really doesn’t have to take much time. It can be slotted into your daily routine, because on the simplest of levels it just means being more mindful of your own needs and feelings. You can do that whilst washing the dishes, or changing a nappy/diaper. Awareness isn’t time-intensive. In terms of *doing* self-care – this is a great video explaining how powerful just 10 minutes a day can be. Actually, it can be totally free. Too many people think self-care means paying for a massage, or joining a yoga class. It really doesn’t. Yes, some people may incorporate these things into their ‘self care routine’ (I go to a weekly Pilates class and have reflexology once a month), but – these things aren’t necessary. Self-Care is a mindset, the big work goes on in your own head and that doesn’t cost anything. Neither does sitting on your sofa and focusing on nothing but your breath for two minutes, or telling yourself that “I matter too”. Financial pressures are absolutely NOT a reason to not be kind to yourself. No. It really doesn’t. For some, it’s vital they get some time away from their kids. They need the breathing space (if this is you – I can’t recommend more strongly that you try to find a way to make it work – even for an hour a week). For others, they can’t bear the thought of being away from their kids and doing so would actually make them more stressed. The beauty is – this is all about you – nobody else. How you feel is the only important aspect in self-care. It’s perfectly possible to be more mindful towards your own needs with a baby at your breast and a toddler on your knee, if that’s what you want. 1. Start with accepting that your thoughts and feelings have a HUGE impact on your parenting. That, actually – you are the key. 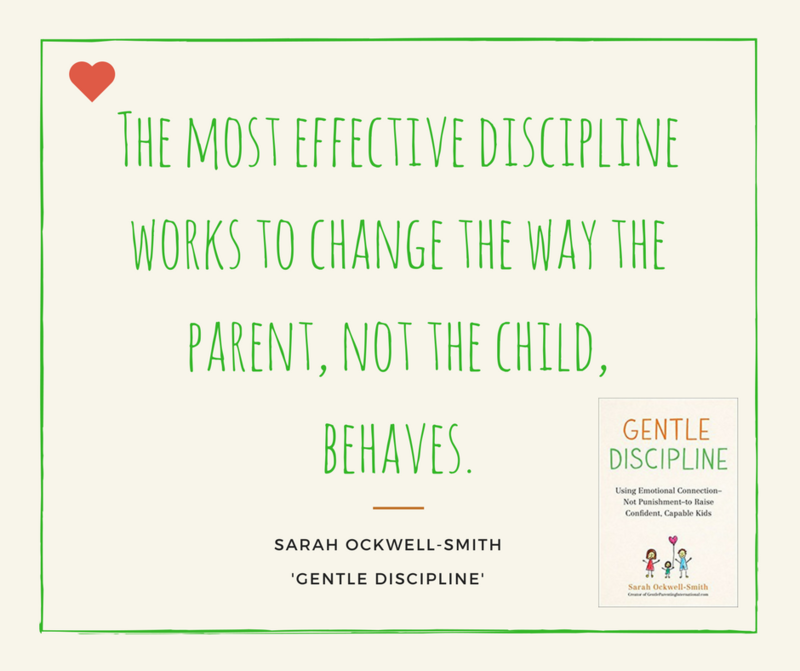 You can’t change how your kids behave, if you don’t first change how you feel. If you’re stressed, anxious and angry – your kids will be stressed, anxious and angry. Realisation is the most important step. 2. Realise that it is not selfish to have your own needs and it is definitely not selfish to fulfil them. You are the backbone of your family. You are in constant use. 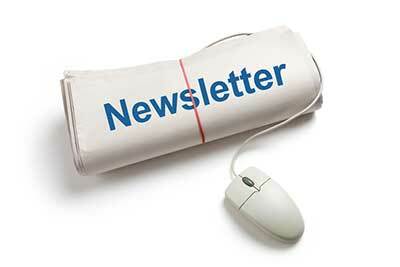 You get your car regularly serviced, or your hot water boiler checked each year. Why don’t you give yourself the same courtesy? If your car broke down with your kids in it after years of neglect – you wouldn’t blame the car, you would understand it was your oversight for not taking care of the car. The same goes for you too. 3. Take some time to think about what it is you need most – time away from the kids? Some peace and quiet to think? A way to offload? Some more sleep? Better food? More socialising with friends? 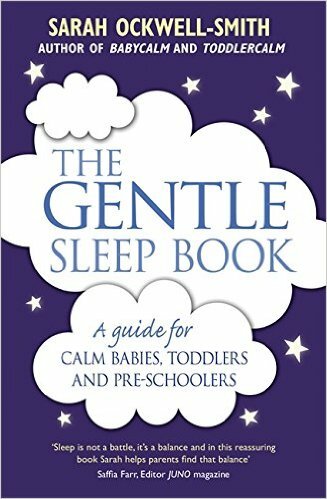 Less playgroups and baby/toddler activities? Simplifying your life a little? (I’m a huge Marie Kondo fan). Consider writing a little list of what you need in your diary. I always feel that once something is written in ink, it becomes more serious. 4. Think about the most simple and easiest ways you can meet your needs and start with those. 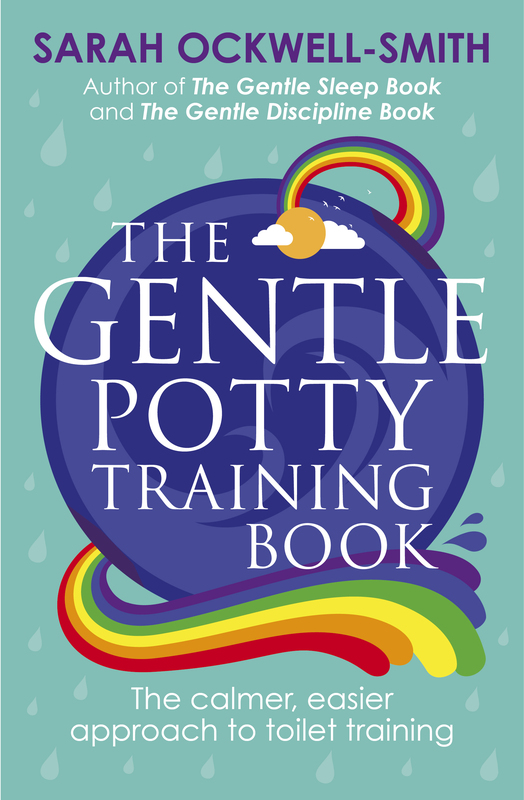 Maybe a bath to yourself with the door closed, reading a new fiction book instead of a parenting book, calling an old friend and talking about the past – not the kids, watching a cheesy romance film instead of doing the washing. Then work up to the big stuff. 5. Be nice to yourself on a daily basis and most importantly be forgiving. You’re all about compassion and understanding for the way your kids feel and forgiving them for their mistakes – do the same to yourself. Start trying to be as nice to yourself as you are to everyone else. 6. Keep it going. While you may need an ’emergency self-care top up’ every now and again – this new way of thinking needs to be a permanent fixture in your life. You can’t dabble in self-care for a few days or weeks and then go back to neglecting your needs. It’s about having a new awareness that is constantly present in your life. 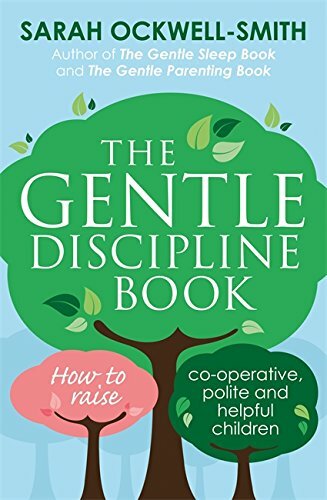 For more on how your own feelings impact on your children, how to manage your own temper and implement self-care – see my Gentle Discipline Book(US/Canada here). 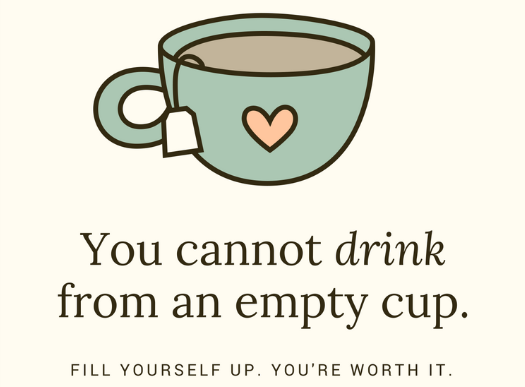 This entry was posted in Mothering and tagged mindful mothering, mother self care, parenting self care, taking care of own needs as a parent, why self care is so important for mothers, why self care is so important for parents. Bookmark the permalink.